Stryker Corporation is a renowned American medical technology company. It is popular for producing cutting-edge joint replacement and other trauma surgical implants, as well as other innovative surgical and medical equipment such as communication and endoscopic systems, emergency and patient management tools, neuro-surgical, neuro-vascular, spinal surgery, and a variety of other surgical products. 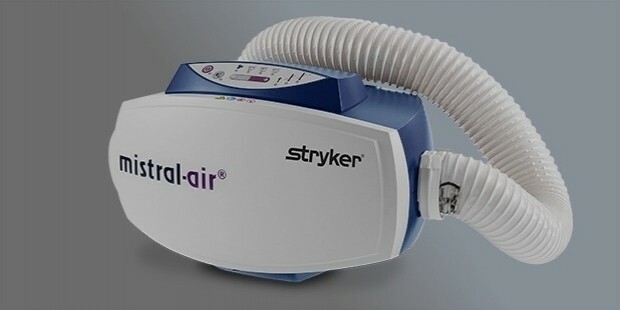 Stryker is a global medical and surgical equipment supplier as well and caters directly to healthcare facilities and medical professionals through an extensive network of its subsidiaries and branches also. In February of 1946, the Orthopedic Frame Company was formed in Kalamazoo, Michigan. In 1964, the company announced its decision to rename itself to Stryker Corporation. 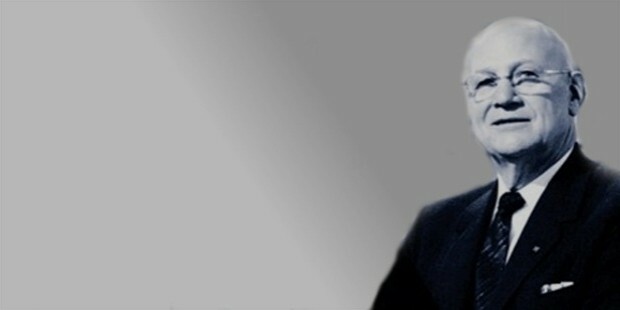 Stryker Corporation was founded as Orthopedic Frame Company by Dr. Homer Stryker, a physician by profession. 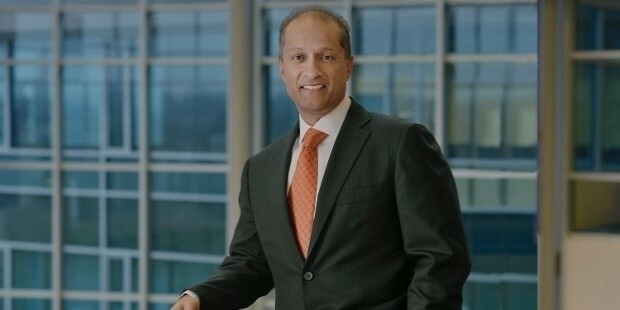 Kevin A Lobo is the current CEO (Chief Executive Officer) as well as the President of Stryker Corporation. 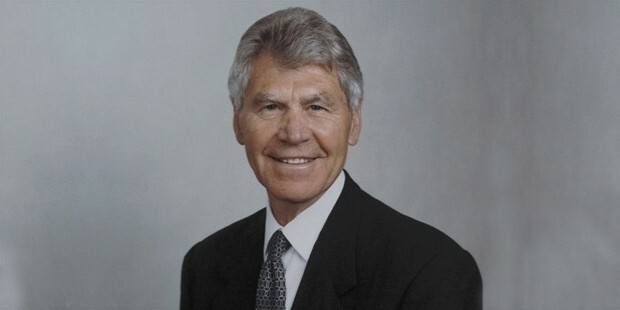 John W Brown is the Chairman emeritus of Stryker Corporation. 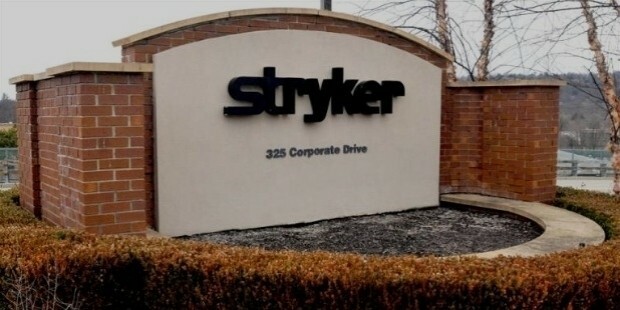 Stryker Corporation was initially founded as the Orthopedic Frame Company in Kalamazoo, Michigan by Dr. Homer Stryker, a local physician, 1946. 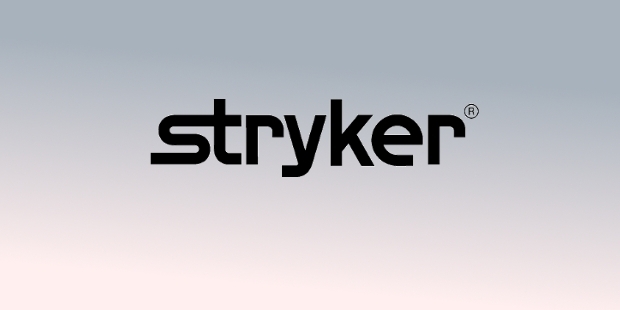 In 1964, the company officially changed its name to Stryker Corporation. In 1979, Stryker Corporation debuted on the stock market with an IPO. In 2003, Stephen P MacMillan joined as CEO and President of Stryker Corporation. In 2005, John W Brown was elected Chairman of the Board, a position which he held until his retirement in 2010. In February of 2012, Steve MacMillan retired and Curt R Hartman was elected the new interim CEO, CFO, and Vice President of Stryker Corporation. By the end of the year, Kevin A Lobo was elected as the CEO and President of Stryker Corporation. Stryker Corporation mainly deals in the design, manufacturing, and sales of high-tech medical and surgical equipment. The company caters directly to hospitals and individual doctors in more than 100 countries worldwide. Stryker Corporation is most renowned for its highly-efficient surgical navigation systems, minimally invasive surgical equipment, neurological and spinal devices as well as the major surgery and injury-based corrective implants. These equipment are tools are trusted by thousands of doctors, physicians, surgeons, and other medical and surgical specialists worldwide. The company mainly deals in reconstructive, medical/surgical and neurotechnology devices and equipment. 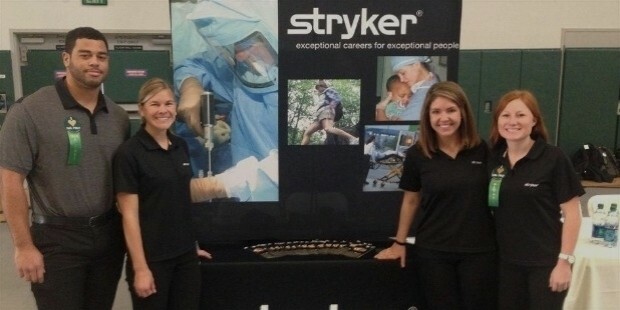 After having being founded in 1946, Stryker Corporation has been growing at an incredible rate. One of the first products that helped Stryker rise to popularity was the Turning Frame, an innovative hospital bed that was conveniently mobile and could be positioned effectively while avoiding non-required movements on the patient’s part. In 1979, Stryker Corporation took its first step towards growth when it went public and also acquired Osteonics Corporation, which helped it to enter the orthopedic implant sector of the industry. In 1999, Stryker announced annual sales of $2.1 billion. In 2000, Stryker Corporation was named amongst the S&P 500 along with the Forbes Platinum 400. In 2002, when Stryker sales reached the $3 billion mark, the company was named in the Fortune 500 list. In 2005, Stryker’s annual sales increased intensely and reached $4.9 billion. In 2007, Stryker sold off the Physiotherapy Associates division to Water Street Healthcare Partners, a private equity firm, for around $150 million. 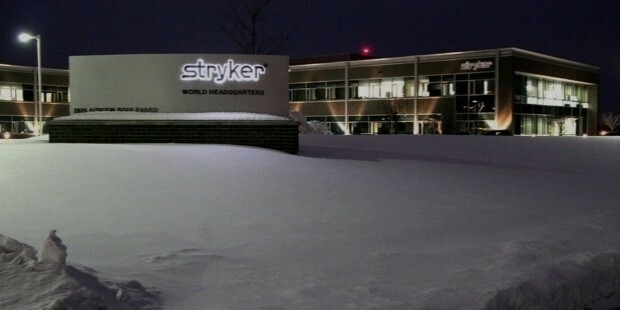 In 2012, Stryker announced annual sales of $8.7 billion globally with 35% of these sales from international clients. 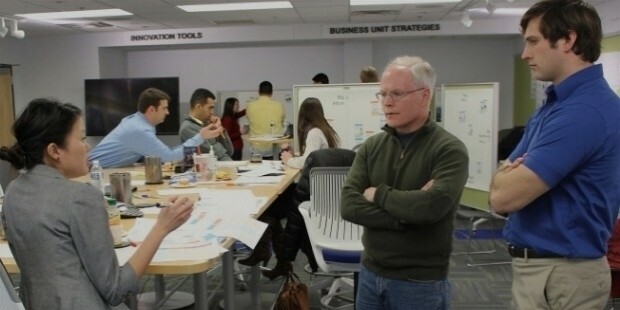 The same year, Stryker Corporation had around 22,000 employees being on-roll worldwide. Stryker was also listed in the top 10 companies from global medical technologies firms, according to their sales portfolio of over $8.6 billion annually. Apart from this, Stryker Corporation also controls around 35% of the world-market share of the reconstructive equipment industry, around 15% share of the global neurotechnology industry as well as over 50% share in the global MedSurg industry. 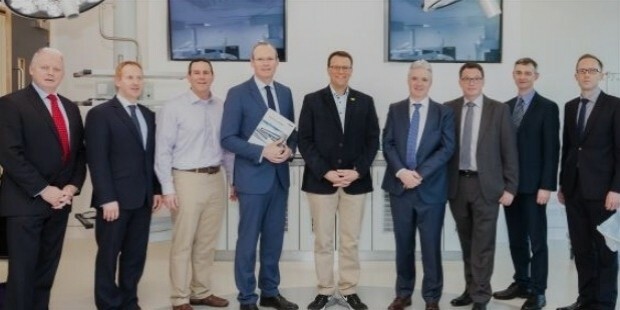 Stryker Corporation, with a lion’s share of the global medical and surgical equipment market, is set to become the world leader in advanced surgical technology as well. The company aims to provide high-tech and reliable medical/surgical equipment and devices in order to allow for global availability of efficient and latest medical and surgical technology to all.